Congratulations! You’ve established a product, marshalled a team and, perhaps even secured your first clients. Now, after emerging from Hours of creative strategizing and brainstorming sessions, late-night phone calls and product tweaks… how do you carry the momentum into the next stage of your startup? Try orienting yourself with some simple steps that could help steer you in the right direction to raising your first capital. Make sure you know what industry you operate in and how it overlaps . Everybody thinks they know the industry they operate in, but when you get down to details, it is not as simple as that seems. An example: the startup describes itself as “SAAS solution for charitable organizations to collect and manage goods donations”. What industry would you put it in? SAAS? Philanthropy? E-commerce? Marketplace? Is it B2B, B2C or both? ‘Startup Idea Matrixes’ such as the one created by Eric Stromberg (via Chris Dixon) illustrate a tidy way to delineate where your interests might lie.  Know your competitors and their investors. Take advantage of business information platforms (Crunchbase.com, Angel.co) to manoeuvre the market and check funding sources. It should give you a pretty clear idea of what types of investors to approach. Conferences put you in touch with a plethora of competent and creative professionals. By giving you an opportunity to forgo your established routine, community events drive active participation and productive entrepreneurship. 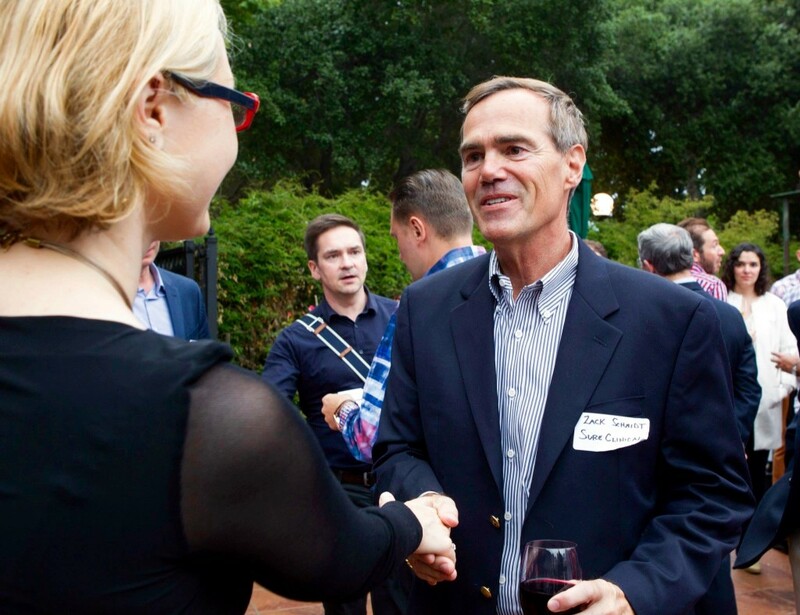 Why not consider attending one of the premier conferences of Silicon Valley? 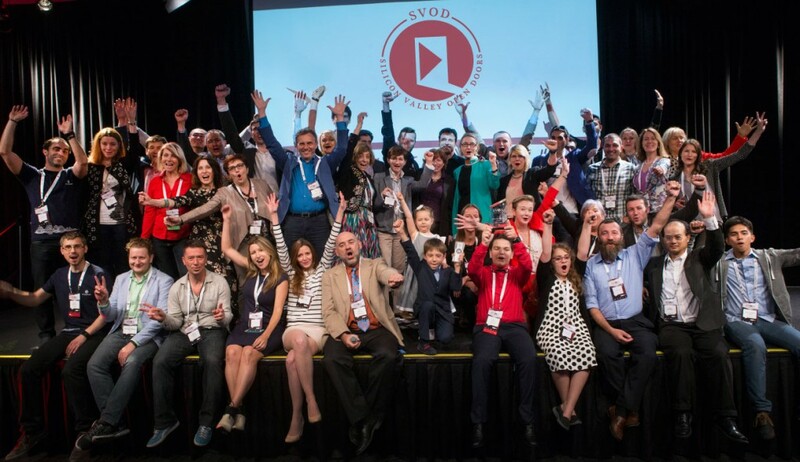 For example, SVOD – Silicon Valley Open Doors Conference (http://www.svod.org/) Making a decision to step into the threshold of ‘SVOD’ allows you to shake hands with thousands of insightful and passionate people. Make inways with CEO’s and industry legends, youthful entrepreneurs and academics. Come to the conference prepared, do your homework first. Go to the conference website (http://www.svod.org/investors/) and review the list of speakers and investors. Find out who your target investors are. Remember their faces, their names, where they invested in, the field of their interest. Study the agenda and plan your day accordingly. If you have someone’s attention, make the most of it. Adapt to your audience. If you have someone’s ear, take advantage of their time. Think of it as a moment to express your passion and they’ll respond to your organized honesty. Learn to make a quick pitch. Concise language at the outset demonstrates your competency. Work through your networks. If you’ve built contacts through mutual trust and genuine interest, the people you associate yourself with know others with similar goals and skills you could benefit from. Why not get an introduction through an existing investor? Introductions via friends bypass professional niceties. Don’t underestimate trust in a business relationship. Question is, how can you earnestly communicate your reliability to a potential partner you’ve just met? Follow up! Write to everyone you’ve met right after an event is over. Follow-through and manners do matter. Let them know you enjoyed meeting them. Mention a specific conversation point that piqued your interest and invite them to discuss the subject further over a steaming cup of coffee or a cultural event you know you’ll both enjoy. Oh, and don’t leave promises unattended. If you can get something done, do it as soon as possible. It shows you care. Although you’re both interested in working with each other, don’t demand too much too soon. Business is business, but despite your profession, no one wants to feel used. With that in mind, don’t offer too much. Don’t establish a one-sided relationship. If you value a person’s skills and acumen let them know. Not allowing others to take advantage of you with class signals that not only are you not taking advantage of someone else, but that you care about what you do over what others think of you. Why put so much effort into deconstructing success? Businesses flee from the prospect of failure, clinging to linear paths to ‘making their first million.’ Although making a tidy sum is, of course, always in the back of a person’s mind, fixating on funds may impede success. Instead, concentrating on creating a community that innovates and adapts, steers towards progress.